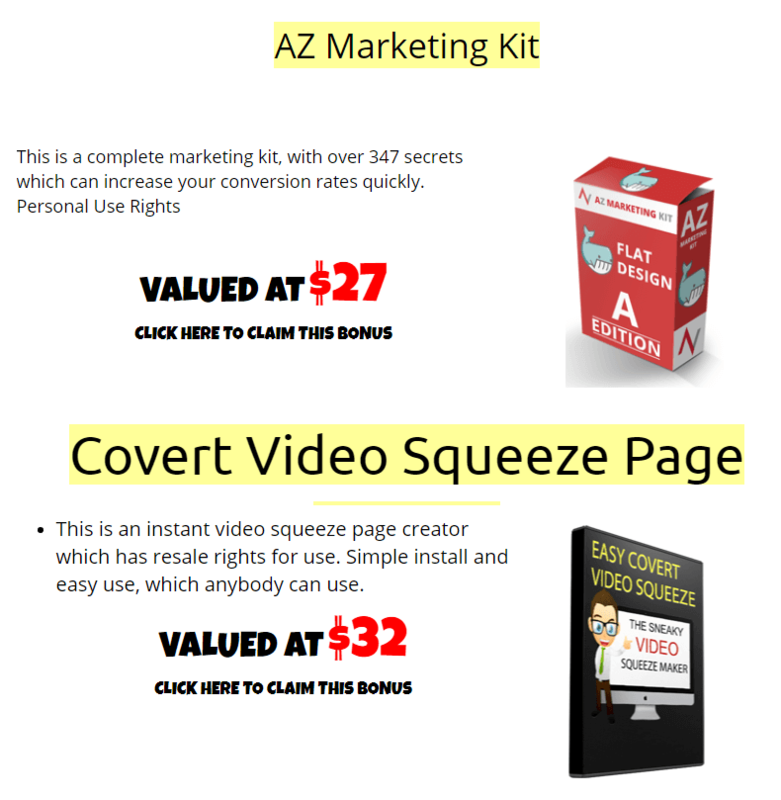 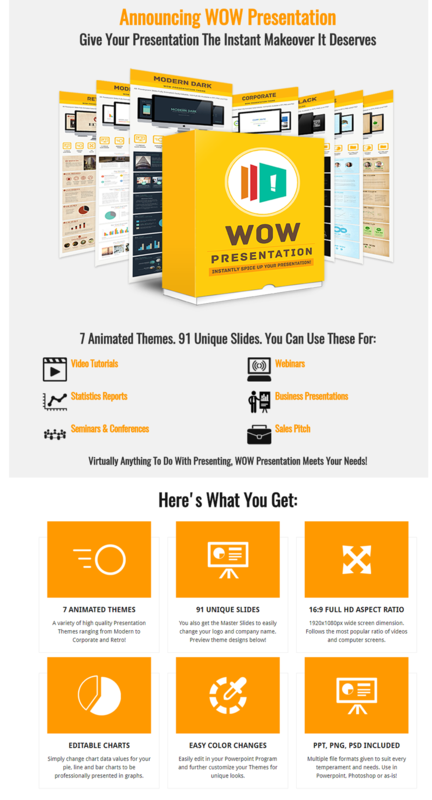 We already create tutorial with video demo to give you directions how to use our templates. 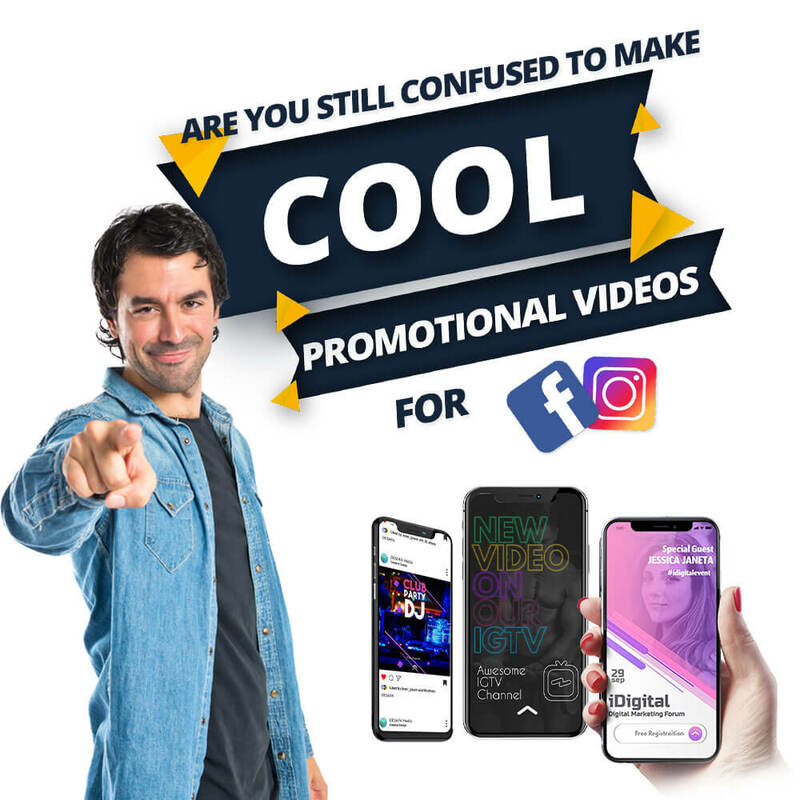 Of course our support ready for you if you have some problems with our product. 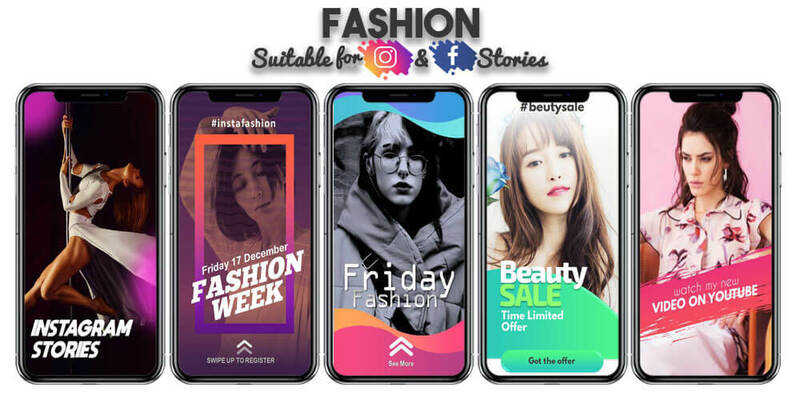 Well .... today Is not any more !!!! 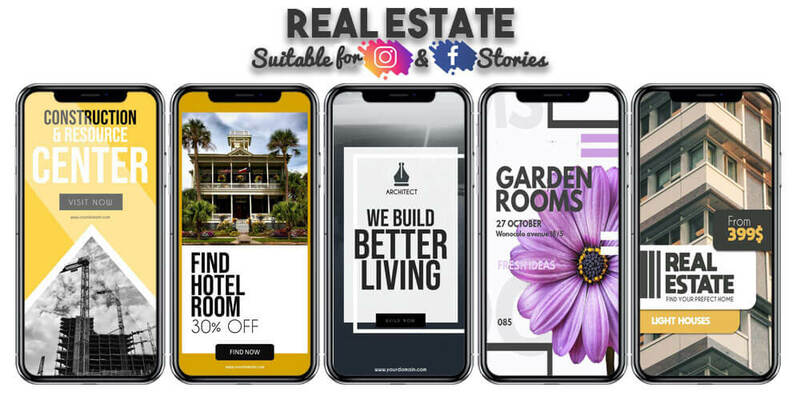 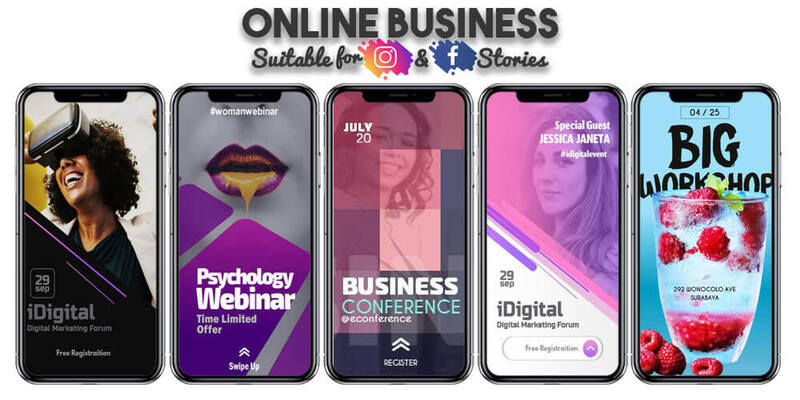 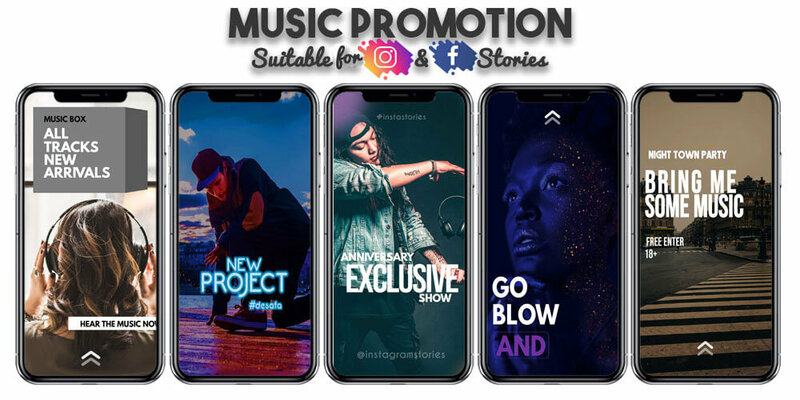 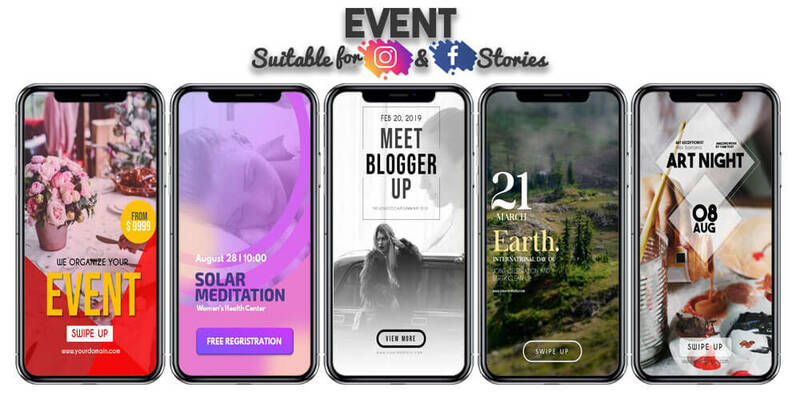 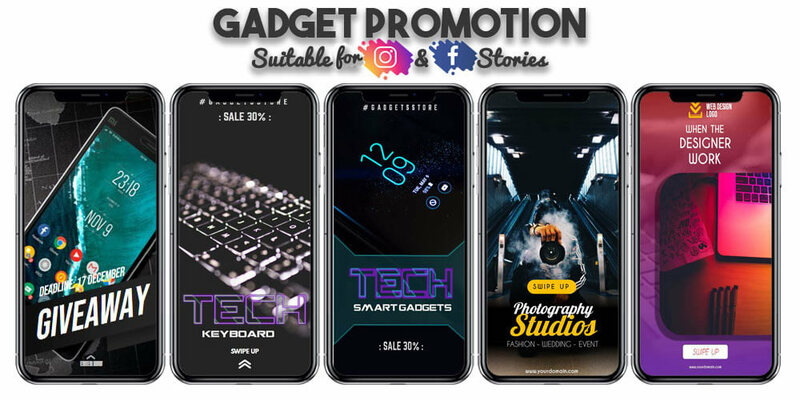 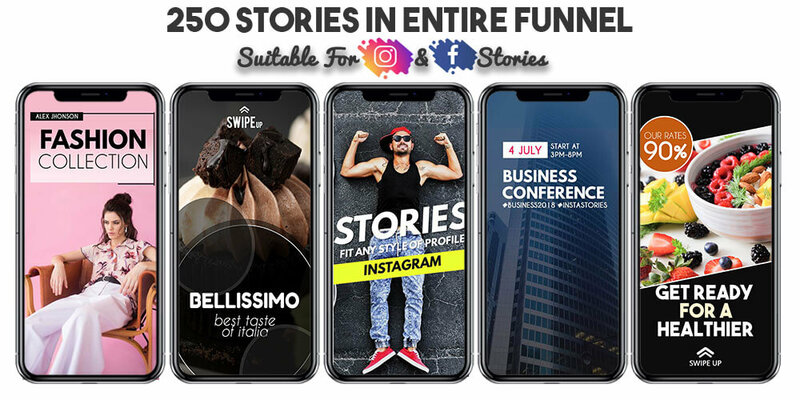 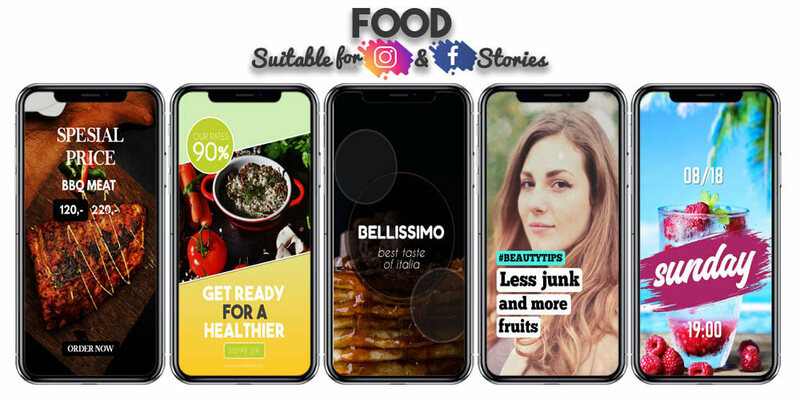 Graphic Alta " Premium Stories and Ads Templates "
Inside You will get 150 Templates Stories and Square size that suitable for facebook and instagram. 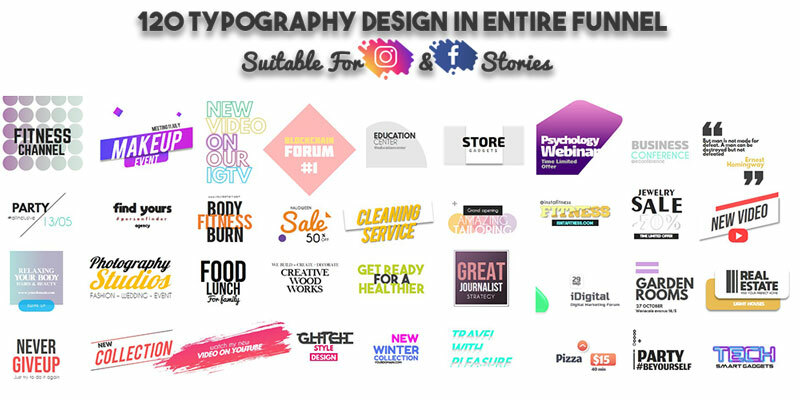 And the best part is you all you need only Microsoft power point - not after effect or another complex design software to customize. 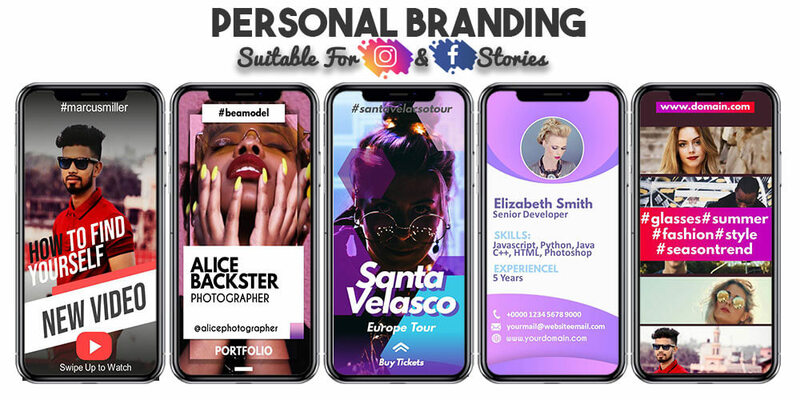 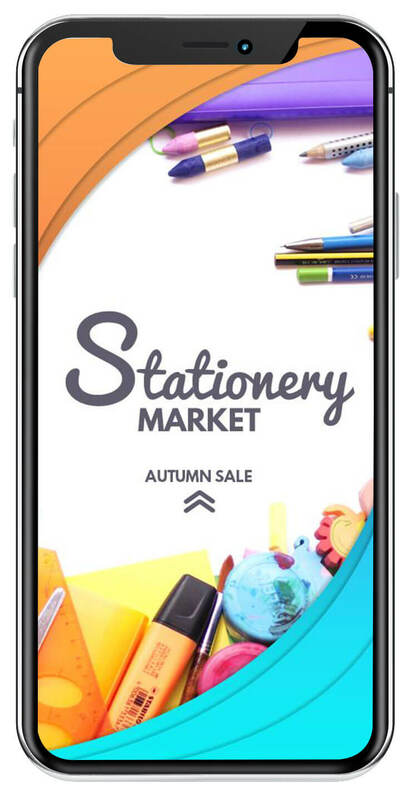 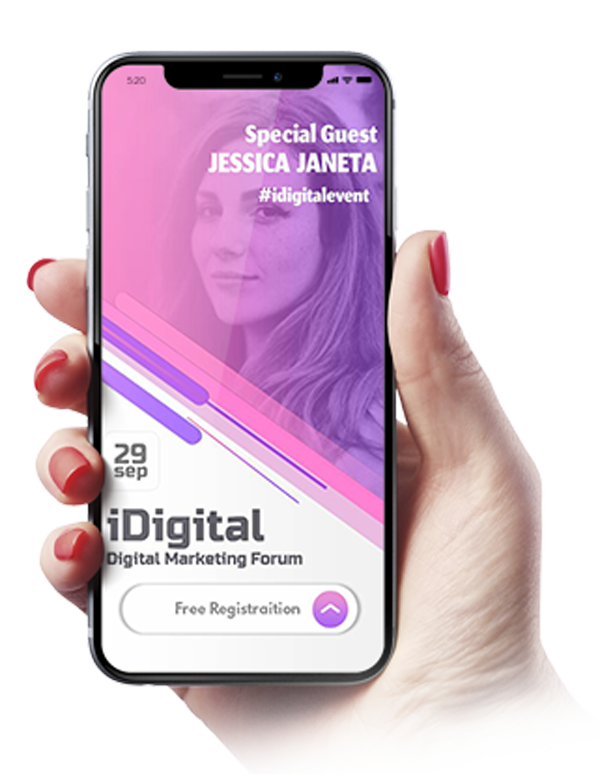 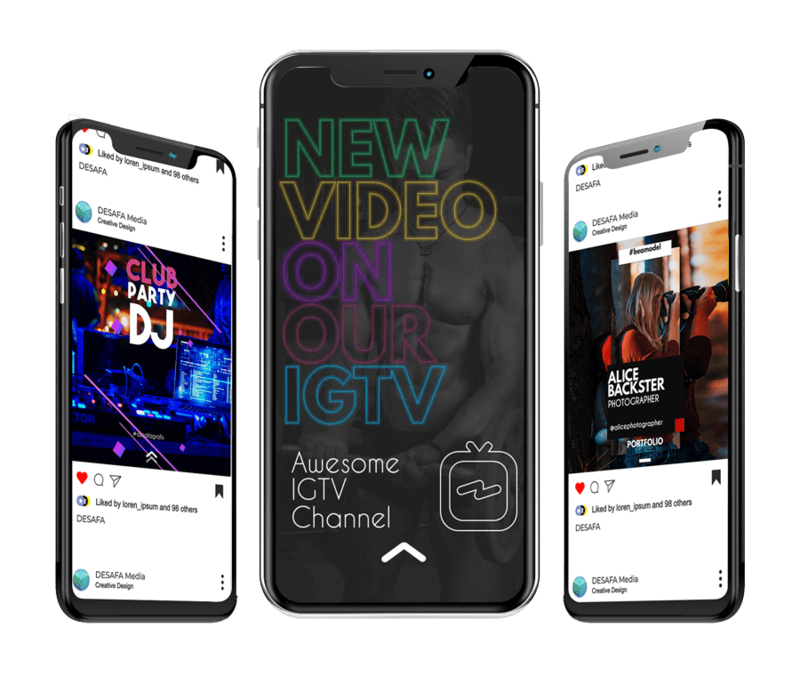 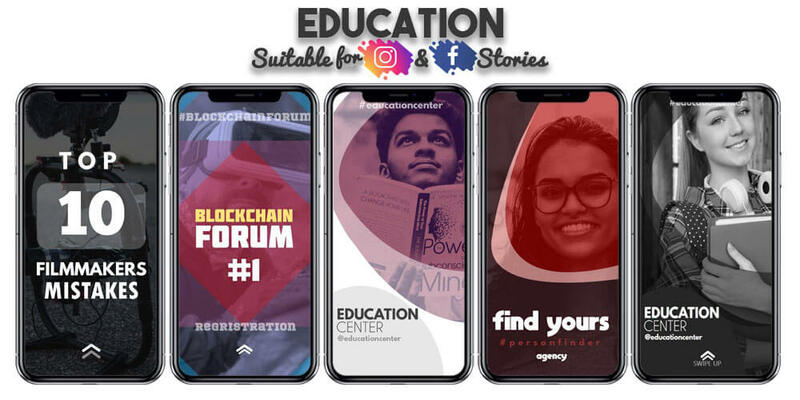 We�ve created the pack with stylish and absolutely different animated and decided it into more then 10 categories which people mostly use for ads in Instagram / facebook , for example: fashion, online business, education, promotion sale, sport, etc.
" 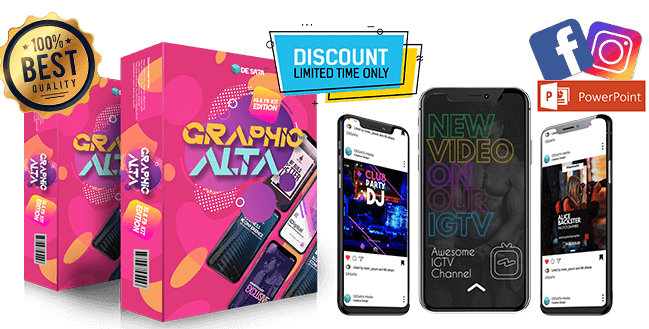 Graphic Alta Work With 3 Simple Step "
" Let me show you how easy it is "
With typography design you can create new combinations for your video. 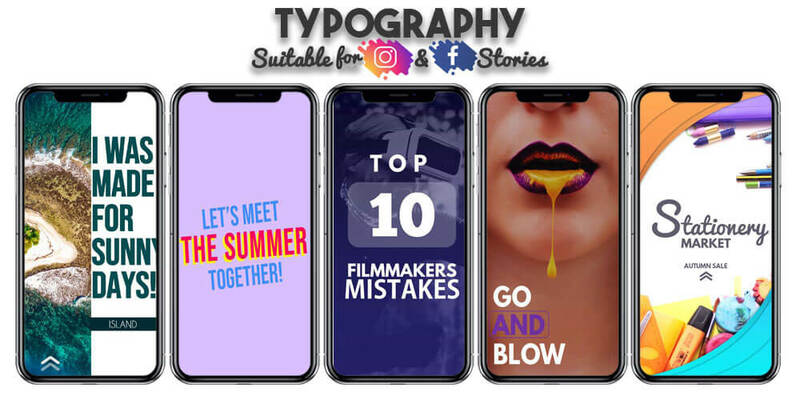 example : you like transitions video 1 but don’t like the typography design, so you can choice typography from our typography library and copy past it into your video project.